A lot of Holmesians are either Sherlock OR Elementary fans but why not enjoy both? 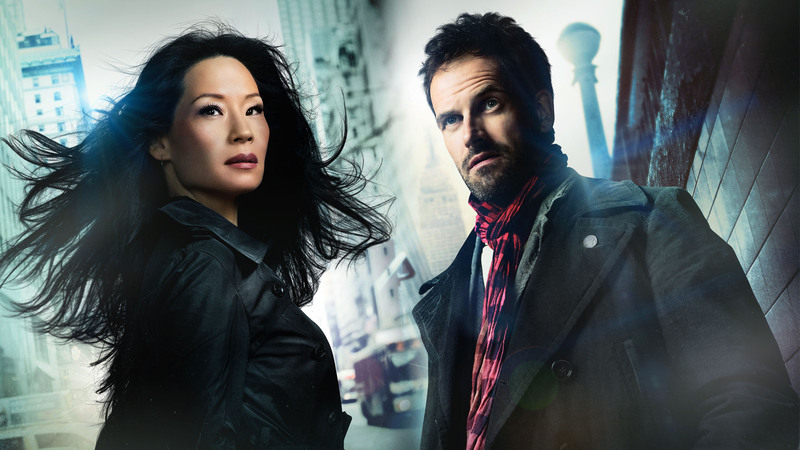 Elementary is a delightfully-structured police procedural featuring a Sherlock in drug recovery and a no-nonsense, capable, female Watson. 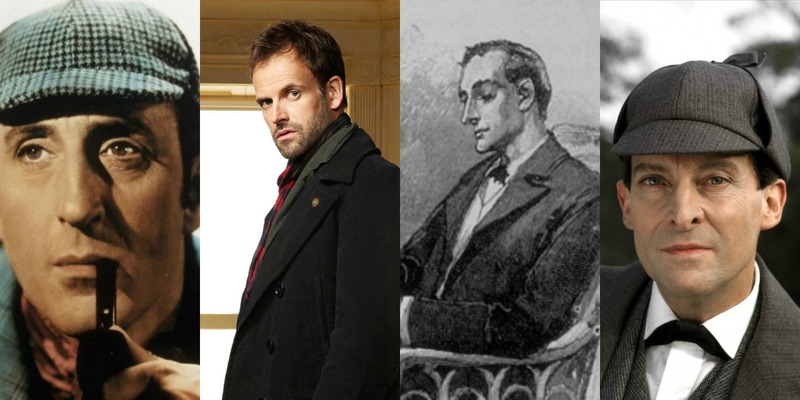 Jonny Lee Miller is a flawed, human Holmes; less on the autism-spectrum than Cumberbatch, more the type whose brain is overwhelming even to him. Instead of Lestrade in London, there’s Gregson (another inspector from canon) in New York, and original character Detective Bell, who is a fantastic exasperated foil for the erratic, even dangerous, Sherlock. This is a good show, people, and it’s even high quality Sherlockian fare, as it boasts weird mysteries and puzzles, and lots of references to Doyle. And if you haven’t met Elementary’s Irene Adler… Well. Just you have fun with that. Oh, and since it’s a regular network show, there are around 20 episodes each season to enjoy, with lots more to come by the time we get back to Sherlock. Sporting a gender-swapped Holmes and Watson, this shiny new web series is a bit rough around the edges, but it does have fun with the characters in a modern Canadian setting, and retains many canonical references. It’s a lot of fun, although we could use more episodes to really tide us over. Hopefully with all the publicity they’re getting, they will make more soon. You can read my review of the first episode here. 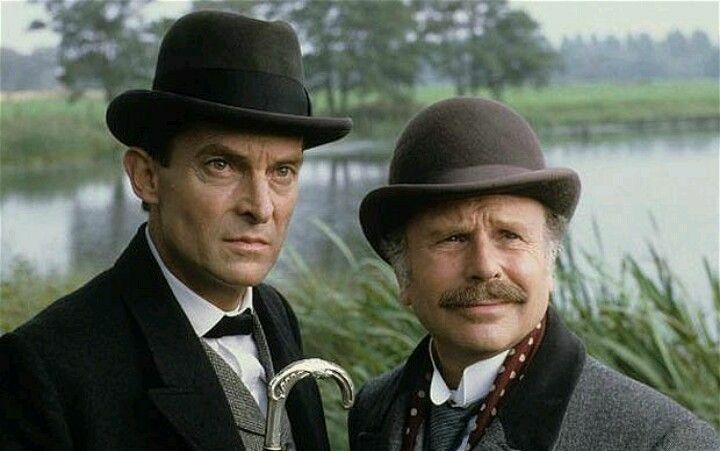 Younger Sherlockians may have only heard others wax rhapsodic about Jeremy Brett’s genius portrayal of Holmes. Well, now’s your chance to see what they’re talking about. 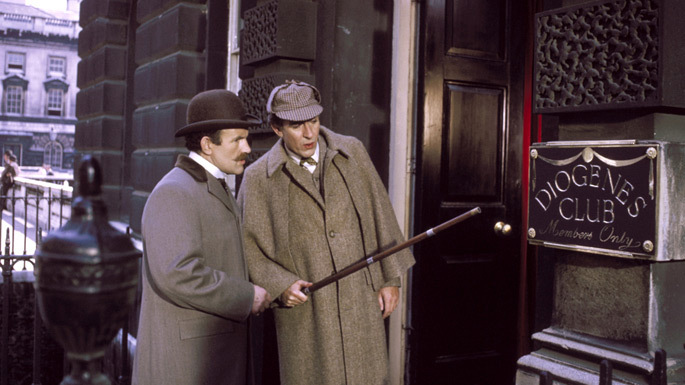 The Granada series is a wonderfully done Victorian era set Sherlock show made in the 1980s which stays very close to Doyle. The first two series are the best, as the third and fourth both take liberties with the stories and fall short because of Brett’s obviously failing health but they’re all worth it. The series has been yoinked from Netflix streaming and also from YouTube, unfortunately, but it is readily available on disc in libraries, Netflix, Amazon, and the PBS store. Oh yes, it’s definitely worth owning. A fun way to while away the wait (as I did during the time between Series 2 and 3) is to watch all the behind-the-scenes documentaries and listen to the DVD commentaries and then write down the influences that Mofftiss cite as being essential to their development of the show. When I did it, I got a fantastic Sherlockian playlist which was immensely entertaining as well as instructive. I mean let’s face it, you’re gonna watch all the episodes again anyway right? I’ll share some of what I got on my list, but I’d encourage doing this yourself to make your own. 1. 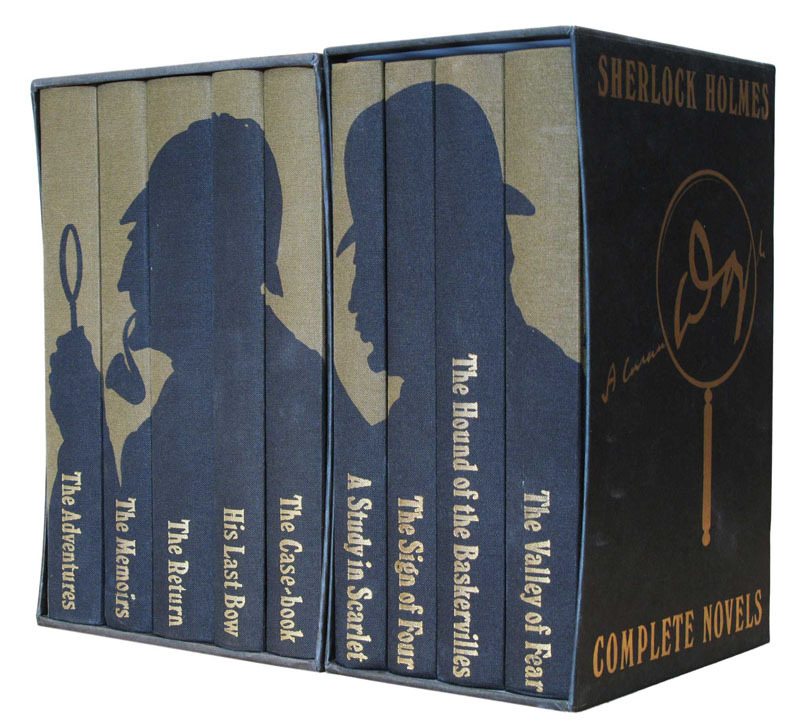 Read the Books You could do a lot worse in the couple of years’ wait between Sherlock series than to read the original canon of Holmes stories that got the showmakers excited to begin with. The best place to start is with A Study in Scarlet and go in order, checking the stories off all the way to ‘The Retired Colourman.’ Even the (whisper it) bad ones. That way you can start speculating what they’ll include in the next series, and be the only one at your screening parties that chuckles at all the hidden references that are sneaked into the show. Have we missed out your favourite way of getting a Sherlock fix? Leave it in the comments! It is weird that people either seem to like Sherlock or Elementary; personally, I prefer Sherlock, but I still like Elementary. Especially with the whole Irene Adler thing, which I think was done much better in Elementary. Reblogged this on Daily Cross-Swords. The autistic tendancies are part of Sherlock’s appeal for me. I’m also borderline-ASD. There are times I rewatch Sherlock just to see what my behavior looks like from the outside.